Dwarf form of Red Robin. 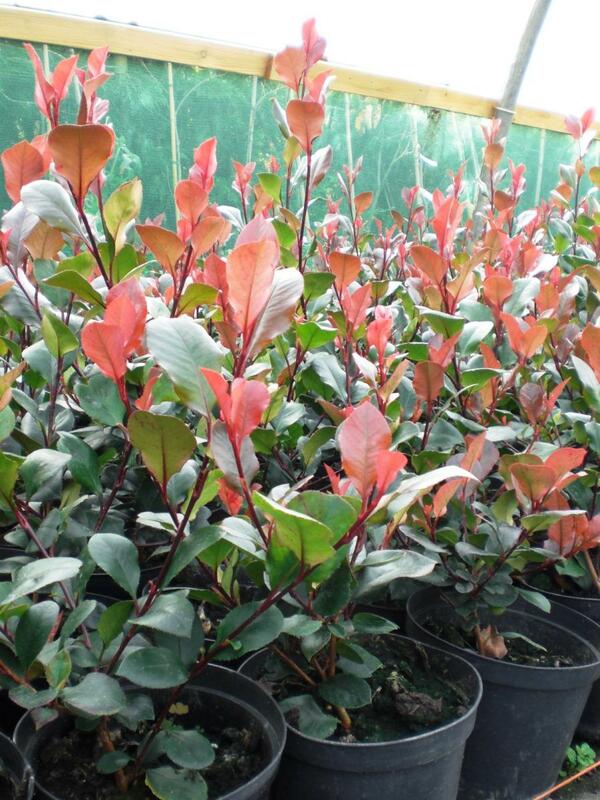 Evergreen, shrub with parrot-red glossy leaves when young turning dark green when mature. Produces white mid spring. Excellent for hedging and can be trimmed for a formal hedge or clipped into strong shapes. Good for small gardens.